Similar as engadget’s conclusion of Sony a7 III as best camera ever, dpreview also updated their buying guide list: Sony a7 III is the best camera for people and events, and best camera under $2,000. Currently Sony a7 III is out of stock everywhere in US, you can pre-order from Adorama, B&H Photo, Amazon, Focus Camera. Or check in stock availability here. The Sony a7 III is capable of capturing excellent images in a wide range of shooting situations. It’s our top pick for people and events because of its excellent image quality, reliable autofocus and detailed video capture. The Sony a7 III’s versatility is hard to overstate. 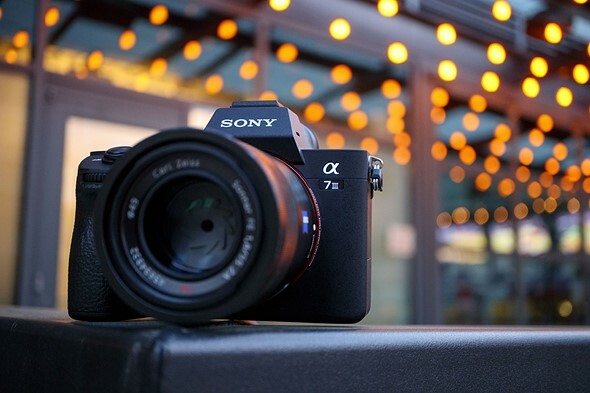 Despite sitting among capable competition, the a7 III stands out by virtue of its broad feature set and is an excellent choice for a wide range of photographers and videographers. Next Next post: Sigma 70mm f/2.8 DG Macro Art Lens US Price Around $499 ?